Sports was also in the news last week as a Cherry Hill native made an impact at the 2016 Summer Olympics and a Cherry Hill East alum is ready to take on a head coaching job in women’s volleyball. Last week’s news included a very active Cherry Hill Township Council meeting and the story of a Cherry Hill East alum who is ready to build a strong volleyball program at an area college. Catch up on last week’s top stories in the Weekly Roundup. 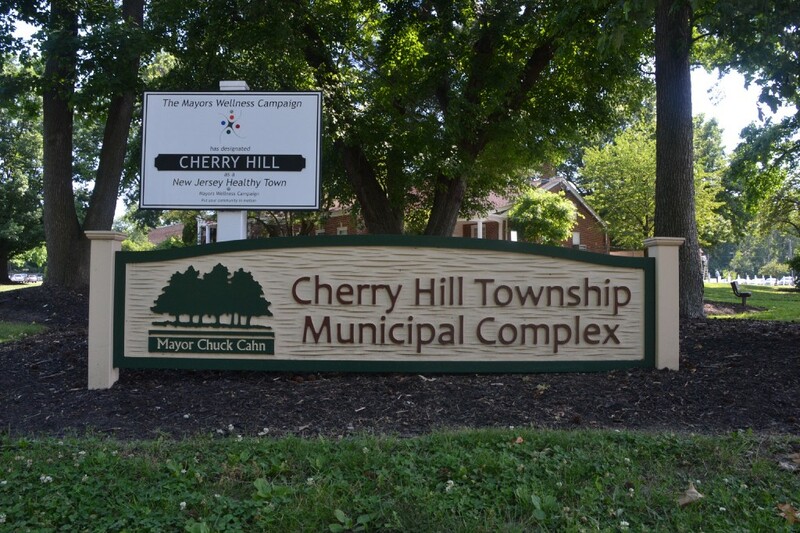 More than 100 Cherry Hill residents left Monday’s Cherry Hill Township Council meeting disappointed and upset after council adopted an amended zoning ordinance to allow gas stations as a conditional accessory use in regional business B4 zoning district. Residents protested the ordinance prior to its adoption, citing traffic and health concerns. Some also added the ordinance should be considering illegal spot zoning. The story remains the same when it comes to municipal taxes in Cherry Hill Township as it looks likely residents will see no increase in their municipal tax bill for a fifth straight year. Council approved the Fiscal Year 2017 municipal budget on first reading at Monday’s meeting. The preliminary budget totals approximately $69.2 million and includes an emphasis on road maintenance, public safety, recreation and preserving historical properties. Former Cherry Hill East all-South Jersey volleyball player Rebecca Brown has made the transition from the court to the sidelines. 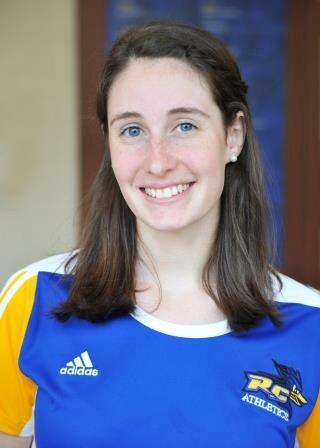 Brown was recently hired as the woman’s volleyball head coach at Rowan College at Gloucester County and is looking forward to building a program entering just its second season. Brown played on the Cherry Hill East girls’ volleyball team from 2004 to 2007. After playing for three years at Rutgers-Camden, Brown transitioned to coaching. 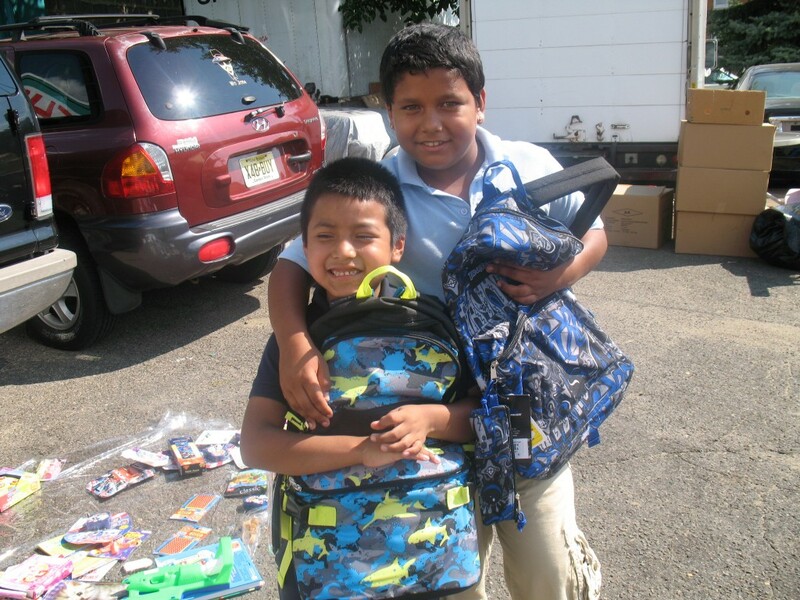 A Cherry Hill nonprofit is helping collect schools supplies for homeless children in Camden County. The Interfaith Homeless Outreach Council is holding its annual Pack a Sack fundraiser where local residents are asked to fill a backpack for a child with school supplies and donate it to a local IHOC parish. 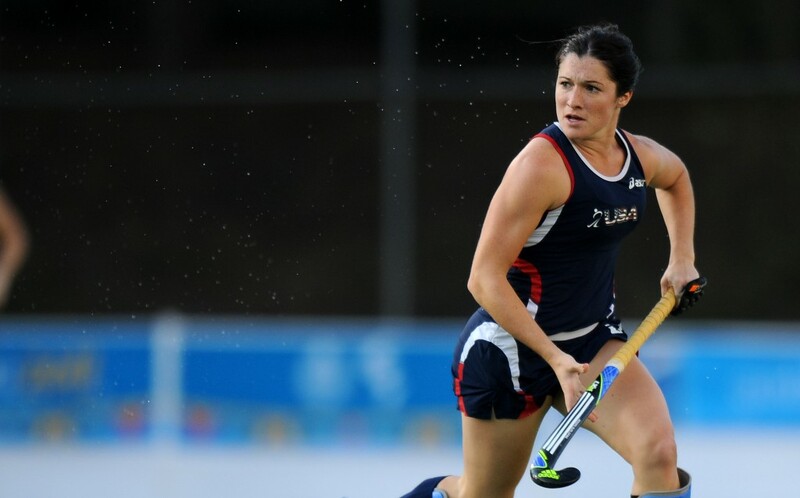 Michelle Vittese, a Cherry Hill native and Camden Catholic alum, helped the United States women’s field hockey team to an undefeated start in the 2016 Summer Olympics. Vittese scored a goal in the American’s 2–1 win over Australia on Monday and is now hoping to guide the team to a medal in the knockout rounds. This is Vittese’s second Olympics after she was part of the U.S. at the 2012 Summer Olympics in London.